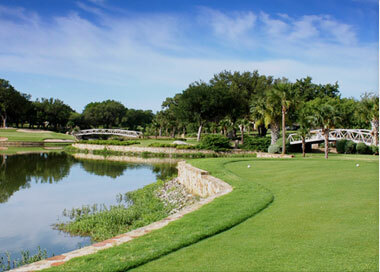 Summit Rock, Horseshoe Bay Resort's exclusive, members-only course, is a Jack Nicklaus Signature designed 18-hole layout. The Par 72 course boasts some of the most stunning scenery in Texas and is considered by many to be the Golden Bear's best work. 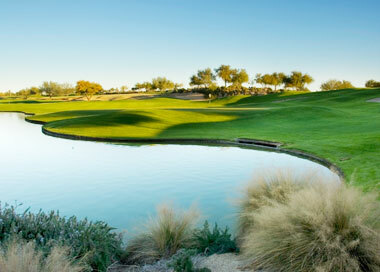 Summit Rock has earned many accolades including Golfweek's Top 100 Resort Courses in America (#61). Nicklaus said each hole of Summit Rock is a "Signature Hole" as he blended the course layout through the scenic topography and stands of Texas Live Oaks. Holes one and two play through a wide-open, level-playing area and afterward players are rewarded with a 30-mile Hill Country view from the elevated tee box at the famed 3rd hole. There are many elevated tee boxes with spectacular views through holes 4-12 before heading down the scenic ridgeline on hole 13. Most of the greens are large, raised and guarded with slope and undulations that will challenge any putter reads. 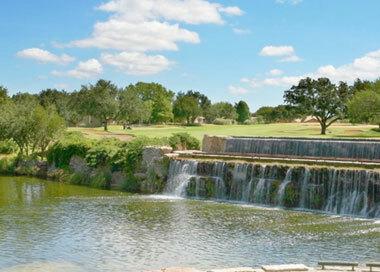 To play our standout Hill Country private club and learn more about membership, call 830.596.CLUB (2582). Experience 30-miles of Texas Hill Country views from the elevated tee box of this legendary Nicklaus designed hole. The layout is some of the Golden Bear's best work. Considered by many to be the greatest golfer of all time, Jack Nicklaus has designed over 299 courses worldwide, including 12 that earned a spot on Golf Digest's prestigious list of the "75 Best Golf Resorts in North America." 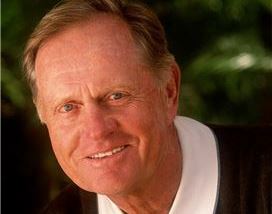 Summit Rock is considered some of the Golden Bear's best work. On the day Nicklaus opened Summit Rock, he played holes 10 through 13, shooting -3 at the age of 72. 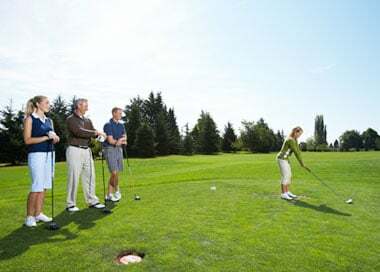 Opened by course designer Jack Nicklaus in October 2012, Summit Rock has been touted by Golf Digest as the "Best New Golf Course in the United States." From golf balls, markers and clubs, to clothing and shoes, our pro shop has everything you need to take you from the golf course to dinner at the club.